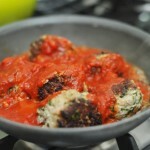 I just finished a whirlwind trip to L.A. where I made some meatballs. That’s what I went to L.A. for, to make meatballs! It was the right thing to do. 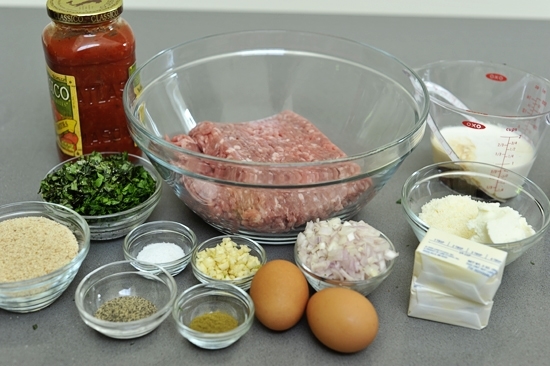 I’ll post about my time there and the hilarity that ensued as soon as I sleep for two days straight, but first, I want to share the meatball recipe that I made so you can make it for Sunday night dinner! These are what I made with Jimmy Kimmel on his show, and they were tasty. You will need: ground hog (or pork), Marsala wine, heavy cream, ricotta, butter or grape seed oil, diced shallots, eggs, minced garlic, dried oregano, salt, freshly ground black pepper, chopped parsley, chopped basil, bread crumbs, and your favorite tomato sauce (homemade is even better!). 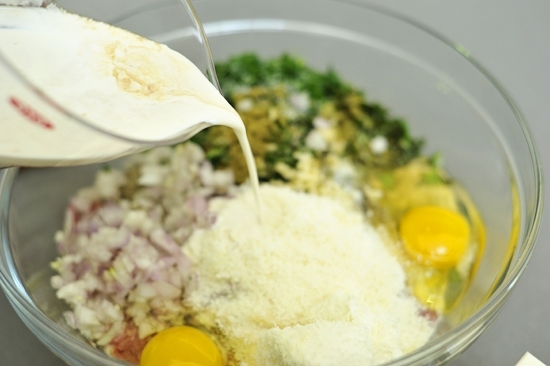 Combine all of the ingredients except the butter/oil and tomato sauce in a large mixing bowl. The cream and Marsala wine are going to add a heavenly texture and flavor. Pour that in while you mix. Mix until everything is lovely and uniform. 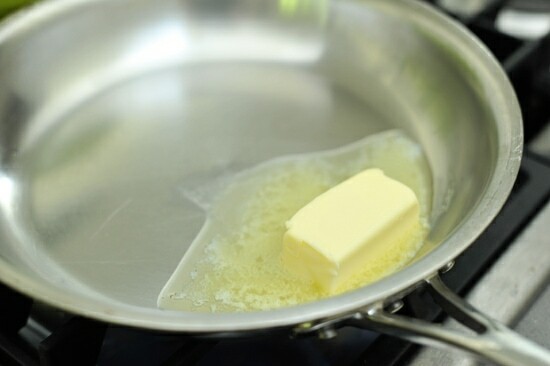 Melt butter in a skillet. Grape seed oil will also work very nicely. As it heats, make small 2-inch balls with your hands, making sure they’re nice and compact. Brown them on all sides in the skillet, turning often so they stay round. 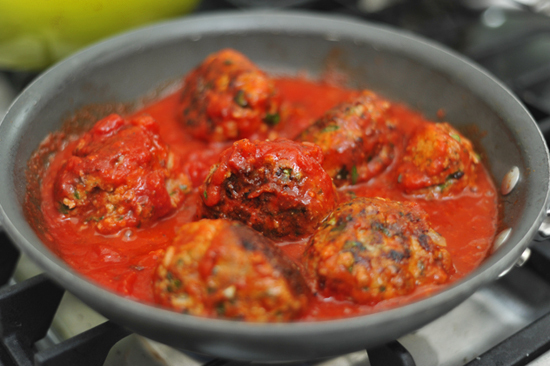 Tip: If you want to insure that they stay nice and round you can refrigerate the meatballs before you cook them! Pour in your sauce. Mmm, sauce. Tip: If you have time, make your sauce from scratch by using plum or crushed tomatoes, or tomato puree, seasoning with herbs and garlic, and letting it simmer on the stove top for several hours. It will smell like an Italian grandmother’s kitchen, and there’s no better smell my friends. Let the meatballs simmer in the sauce for about 15 minutes. Cover the pan so that the flavors meld. 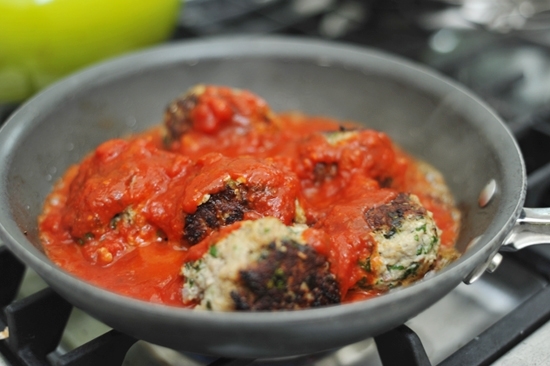 Serve these luscious meatballs over your favorite pasta or just on their own. They’re so delightful. 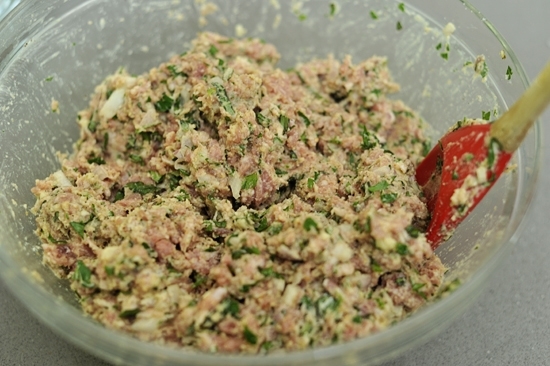 And if you can’t find wild boar you can definitely make these with regular pork, or a combination of beef and veal. 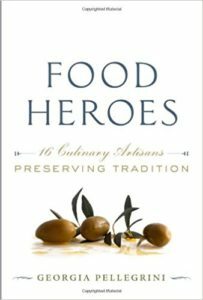 If you don't have wild boar handy, these will also work well with domestic pork, beef, turkey, and veal. 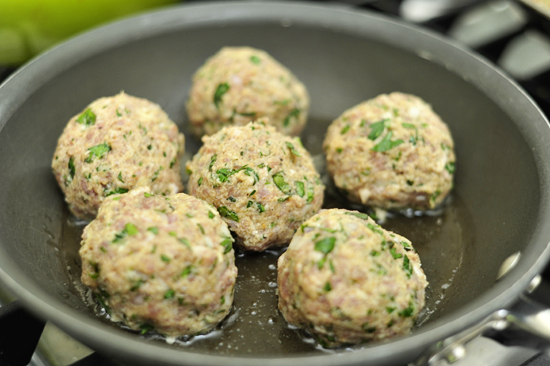 If you have time, roll the meatballs in advance and put them in the refrigerator for 30 minutes to help them stay round while they cook. 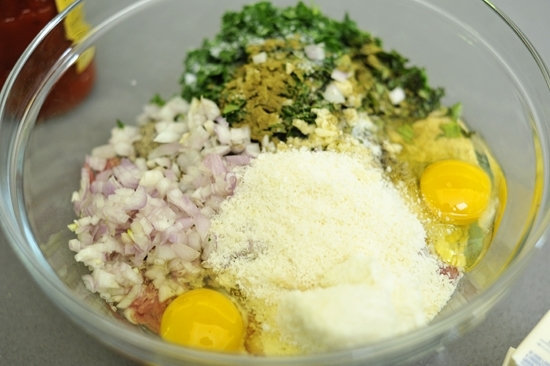 In a large bowl, combine all of the ingredients except the oil, tomato sauce, and pasta. 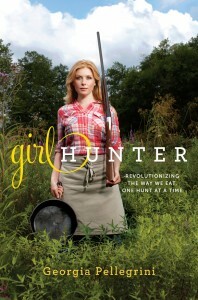 Mix well with a wooden spoon or spatula until uniform in consistency. Heat the grape seed oil in a large heavy bottom sauté pan. 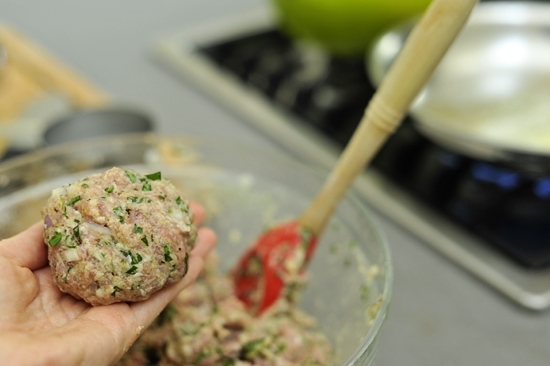 Roll the wild boar mixture with your hands into 2-inch balls. Place them in the hot oil and cook for 2-3minutes on all sides until well browned. Add the sauce and simmer covered for 10 minutes. 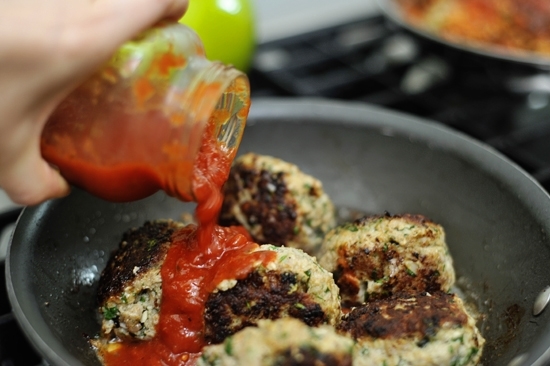 Spoon the meatballs and sauce over your favorite pasta or rice. I don’t have marsala wine what is a good substitute? Sherry would be a good substitute. Something a bit sweet and earthy. I made the meatballs tonight and they were a hit! And I paired it with the Ruby Redbird and it was heavenly! Made these for dinner tonight with wild boar killed by a friend. A–MA–ZING!!! The best meatballs I’ve ever had! 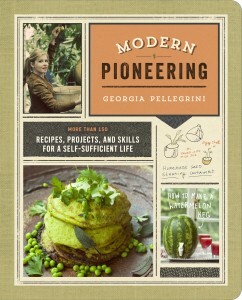 This is now my go-to recipe for meatballs. Heavenly.